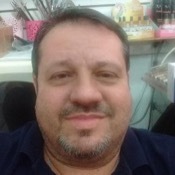 Local Private Tour Guide | Niterói, Brazil | Carlos C.
I am a certified and licensed tour guide in the city of Rio de Janeiro, for the past 12 years. As a CARIOCA ( born in the city of Rio), I love to introduce you to my wonderful city . I am a very comunicative person, so if you hope to have someone here to explain and talk about many aspects of the city as: history; economics; music( I am a part time musician as well); food; culture and traditions . You will certainly hire the right person. I have lived and studied abroad for 6 years . In the U. S. A for 3 years where I certainly improved my English and Spanish Skills, and 3 years in Portugal. As a History and curiosities lover, my joy is passing out to you the most of my knowledge about the highlights of my Marvelous city. 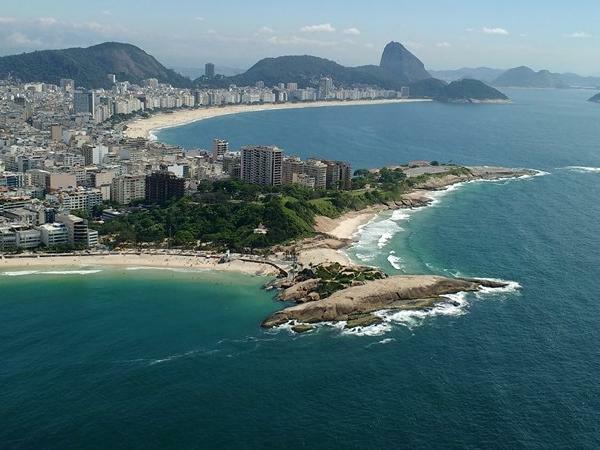 Proud of the great diversity of sights and locations which "Rio" offers us , such as : Bay ; Forest; Mountains; Lagoons; Ocean and a 6. 5 million people city all combined. As most of us born here, brazilians (like Myself) are very helpful; communicative and friendly. The rest you will discover, by letting me search with you the beauty of our Amazing city of RIO DE JANEIRO. Carlos was our guide in Rio for 4 days. He is one of the best private guides we have ever had. We were able to see not only the usual Rio tour sights (sugar Loaf, Corcovado, beaches, lagoos etc.) but also a great many less visited places. 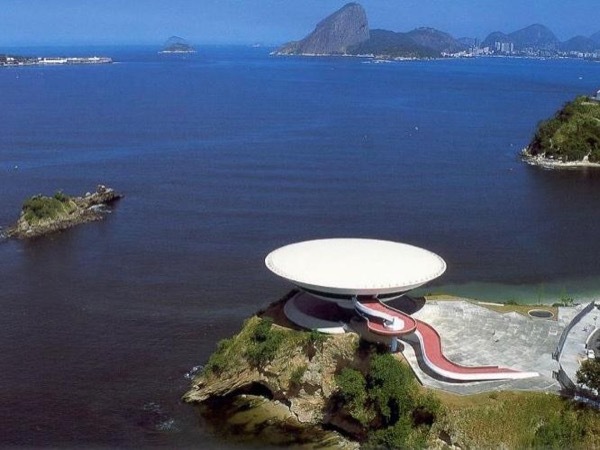 We had an excellent tour to Niteroi to see the buildings designed by Oscar Neimeyer. We went to Barra; toured the Santa Teresa neighbourhood; visited the Tijica Forest...all with receiving excellent information about Rio and its history. Enjoy a Private tour tô The" Smile city"of Rio. A private Guided Visit to The Ecological heart of Rio de Janeiro!! 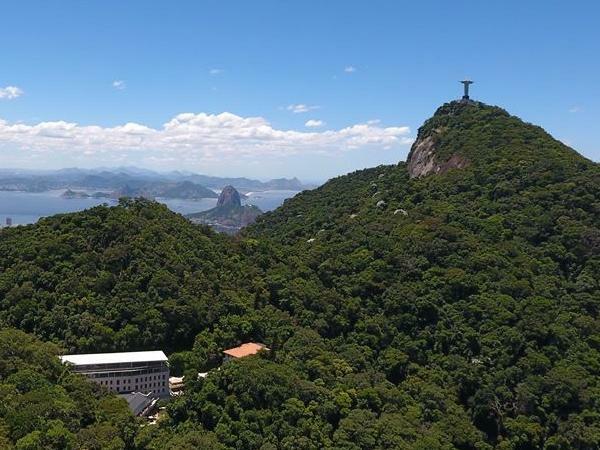 Enjoy a private Guided tour of The highlights of Rio! !